Nokia announced via press released that the company completed its acquisition of Finland-based telecommunications software company Comptel. 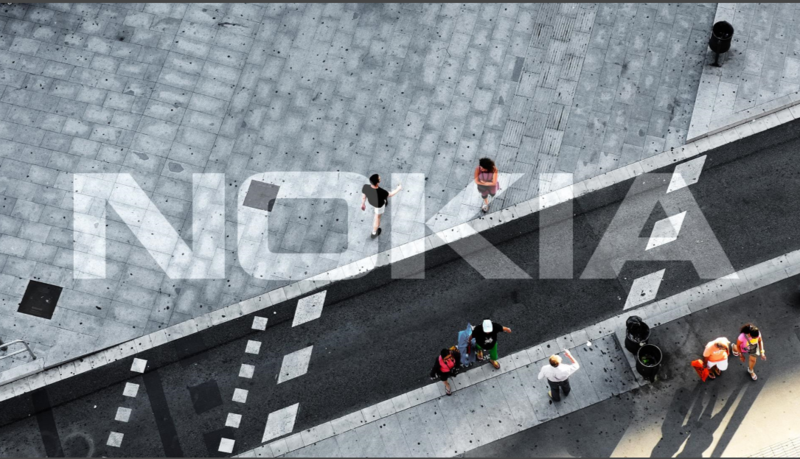 Nokia announced in February this year the acquisition of Comptel for €347 million. Comptel has about 800 employees in 32 countries that are now a part of the Nokia family. This morning Nokia announced that it finalized the formation of Nokia Shangai Bell joint venture between Nokia and Chinese government-owned Huaxin center. Today marks the day of closing transaction and is also the official first day of the new venture’s operation. In May, Nokia informed the public that creation of a new joint venture in China was agreed with the Chinese government. China enforces a lot of economy protectionism rules, and such deal was needed. Nokia Shangai Bell is in fact a company that consists of former Nokia China and Alcatel-Lucent Shangai Bell, and they have been internally operating as a single company since January 2016.